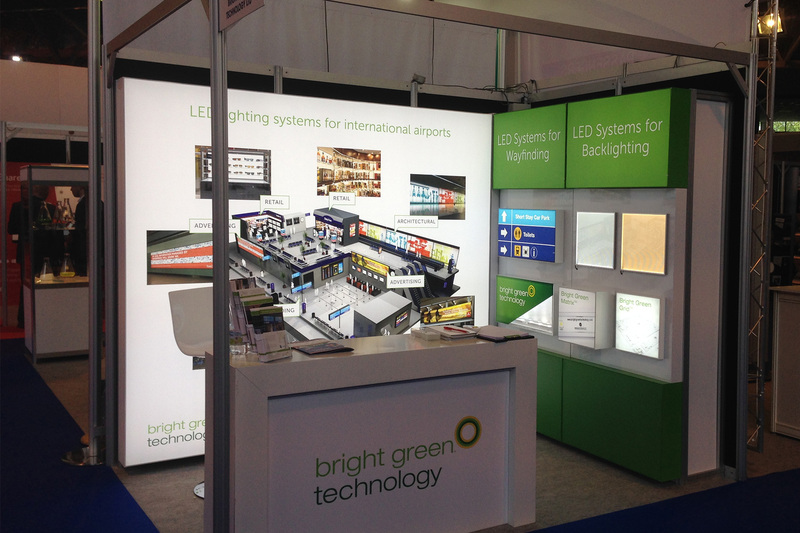 Last summer we signed up to exhibit at the British Irish Airports Expo 2016, this was to be the first event of its kind in the UK and we are delighted to report that the show was a great success. The launch edition of the show exceeded all expectations attracting 1,500 attendees and 148 exhibitors. The show combined an exhibition and a conference. 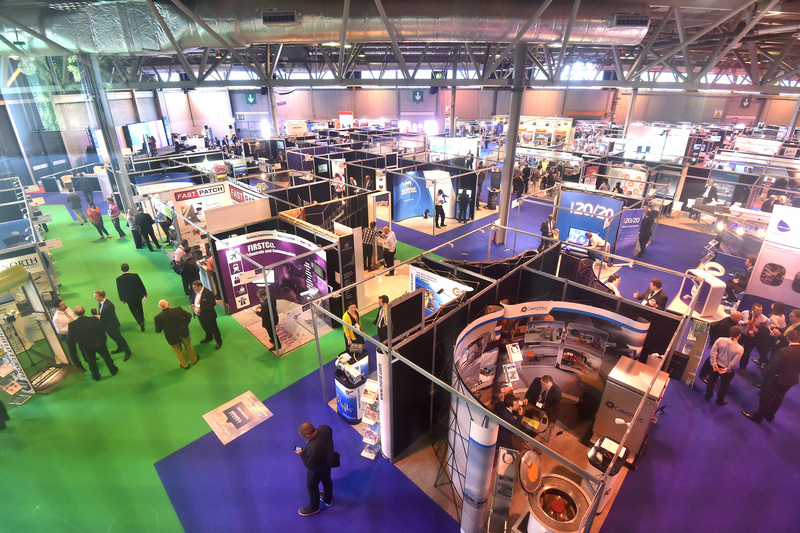 The Expo was the largest airport industry event staged in the UK and was so successful that it’s moving to a significantly larger hall for 2017. 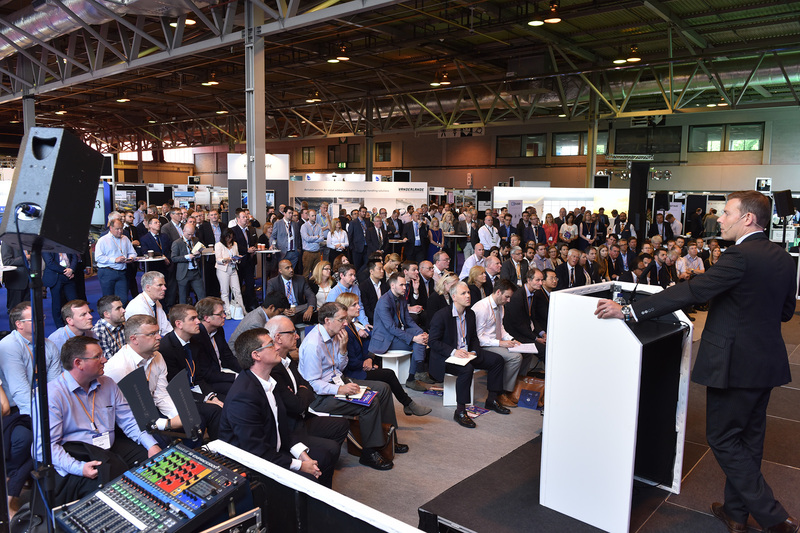 The 2016 conference line-up featured airports, airlines and end-users including the “£1 billion Manchester Airport Transformation Programme”, presented by Programme Director, Brad Miller.